The early years of the twenty-first century saw several losses for the American theatre but also marked the emergence of a new generation of exciting playwrights. 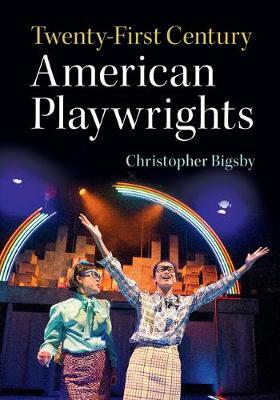 In this book, Christopher Bigsby explores the work of nine of these developing talents, and the importance of issues including race, gender and politics for their writing. Increasingly, these new figures are gaining their reputations not on Broadway but in small theatres and small towns or even abroad, bringing fresh and diverse perspectives to contemporary American drama. With a focus on female writers and on issues of personal and public identity in contemporary society, this volume investigates the styles and techniques these playwrights favour, the themes they raise, and their role in a changing America and a changing world.